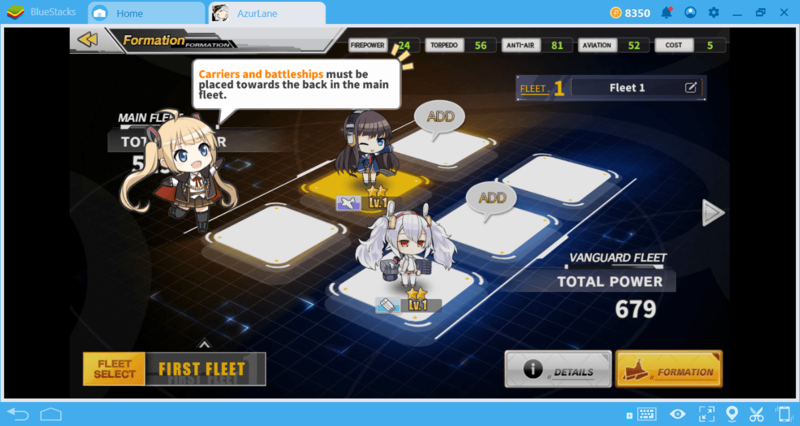 Ships are the most important element of Azur Lane: You must collect as many ships as possible and aim to establish the strongest fleet. 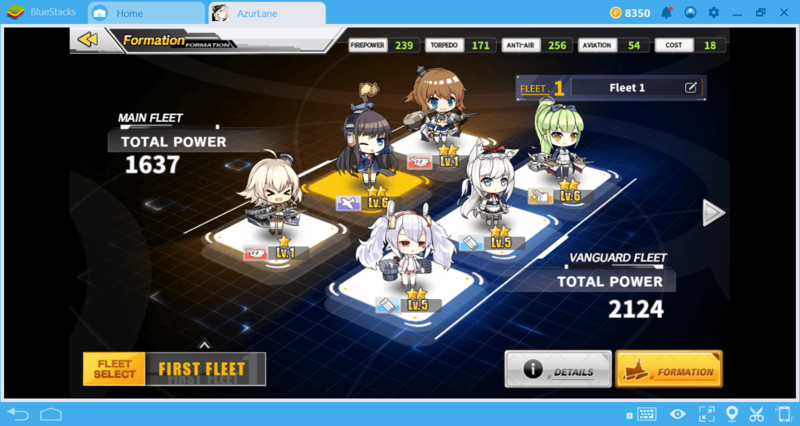 Each of the ships represented by the waifu girls is considered to be the key to triumphing on the battlefield, as long as you can create a unique and balanced fleet. Therefore, it is very important to know the differences between ship types and how to pick the best ones. In this guide, we will tell you how to do this. 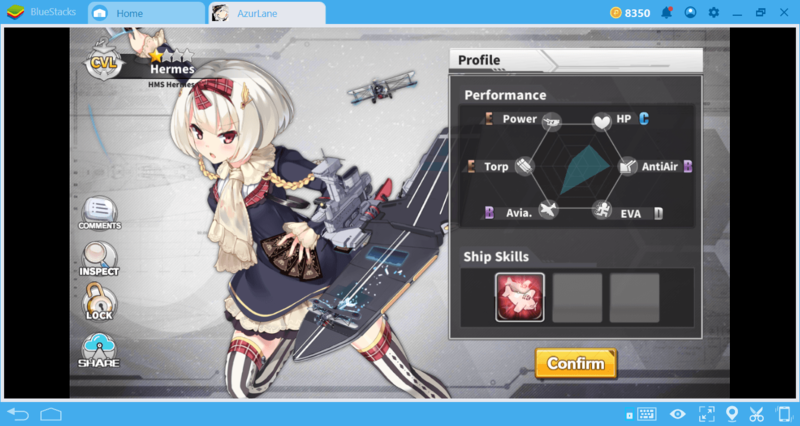 There are three basic ship classes in Azur Lane. You can see them in the table below. Ship types are important in terms of special skills that can be used in the field of battle. Heavy class ships have special abilities that give more damage but their cooldown times are quite long. So you have to wait a long time to re-use a skill. Light class ships, on the other hand, offer much shorter cooldown times and their special skills can be used more often. In addition, heavy-class ships have higher armor scores, so they take less damage. You can have a total of 4 fleets and each fleet can have 6 ships. You must follow some rules when assigning ships to a fleet. For example, the carrier and battleships should always be placed on the rear squares. Destroyer and cruisers can be placed in the front squares. The icons that appear next to the levels of the ships on the fleet screen show what their special abilities are. Heavy class ships are capable of heavy bombardment and aircraft bombardment. Light class ships have torpedo and light bombardment skills. Your goal here is to create a balanced distribution. If possible, every ship in your fleet should have a different special ability. In this way, the number of special skills you can use will be more. 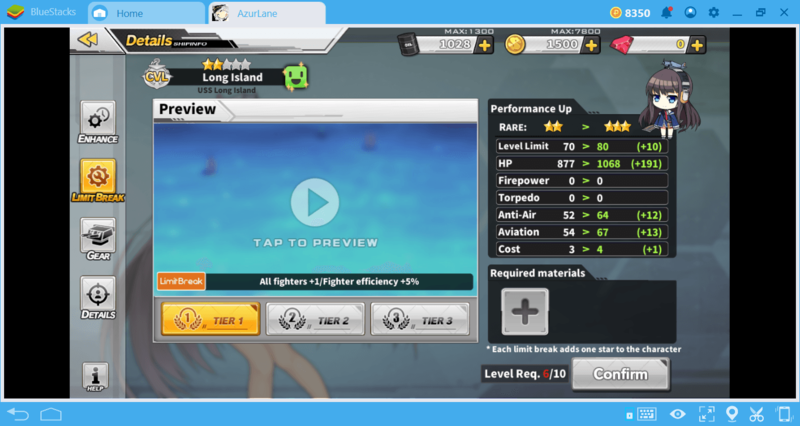 In Azur Lane battles, you will encounter different types of enemies: Sometimes you will fight with planes and sometimes ships. If your ships have a weapon that they can use against an enemy type, they will fire automatically. If not, all you can do is try to avoid enemy fire. 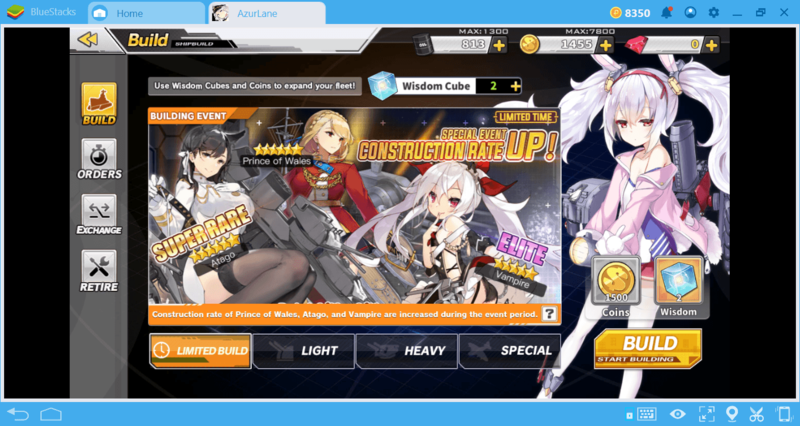 There are multiple ways to get new ships in Azur Lane. We have listed them below. You need two resources to build ships: Gold and Wisdom Box. You can get both by completing missions and events. Of course, it is also possible to buy them with gems, the in-game currency. Shipbuilding is not an immediate task: It takes approximately 2 hours. (Note that this time changes according to the rarity of the ship.) You can eliminate this time by using an item called “Quick Finisher”. However, Quick Finishers are very rare, so we recommend you to be stingy with them. Once you have a ship, you will be asked if you want to lock it. You will not be able to use a locked ship to raise the level of other ships as we will explain below. Therefore, if the result is not satisfactory, do not lock the ship. Get Them From Missions. 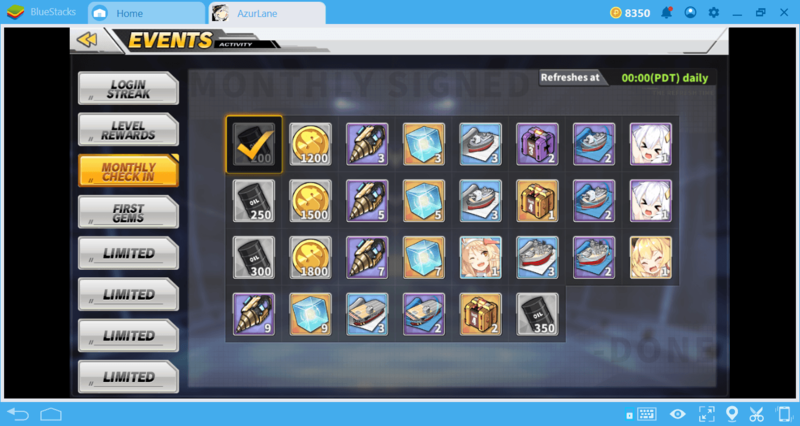 Completing certain missions in Azur Lane can help you win ships for free. For example, you can earn a new ship by completing 10 weekly missions. Or, some chapters during the main story award new ships if you successfully finish them. Get Them As A Reward. By regularly logging in to Azur Lane, you can earn new ships as well as other prizes. In any case, the most common way to get new ships will be to build them. This is a method you can use constantly as long as you have enough resources. In this context, it is possible to build some special ships during various events. These types of ships are usually the most powerful ones. Therefore, we advise you to save your existing resources for use during an event. There are two criteria used to define the quality of a ship: the number of stars and the level of rarity. 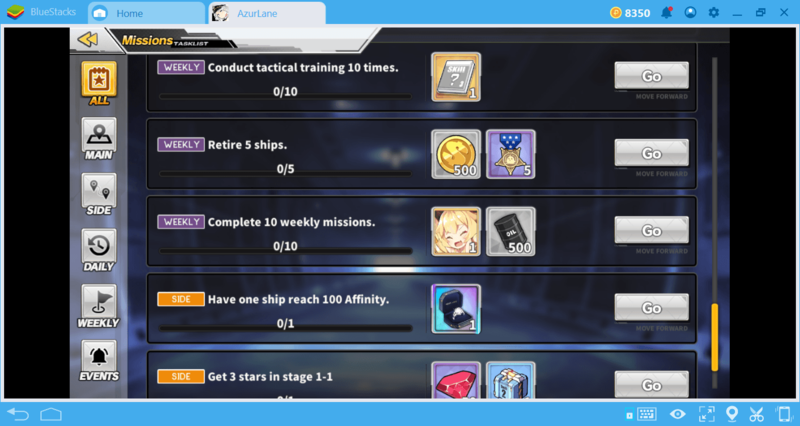 Azur Lane ships have a total of 4 rarity levels (common, rare, elite, and super rare). The level of rarity determines how high a ship’s initial stats will be. The number of stars is another criterion. Each ship has a certain number of stars (max. 5), and this number defines the overall strength of the ship. There is an important difference between rarity levels and star numbers: You can increase the number of stars on a ship but you cannot change its rarity. So if you get a one-star rare ship, don’t worry, it is possible to make it 5 stars. This process is called a limit break. 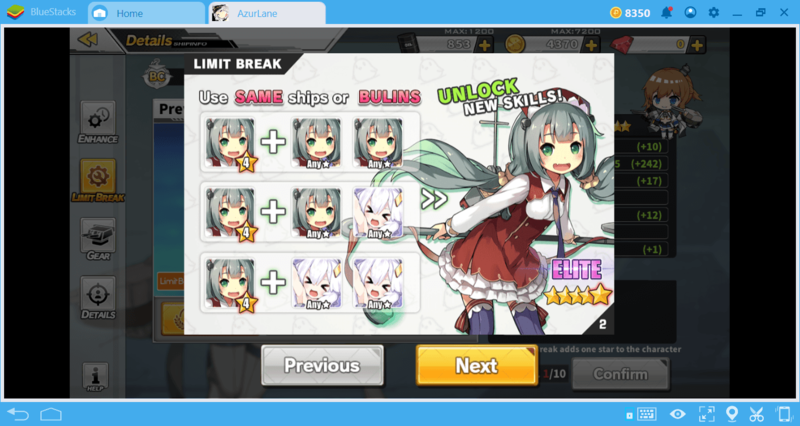 Every limit break makes the ship gain another star. You have to have more than one ship of the same type to do this. So, for example, if you own 3 HMS ships, you can increase the number of stars of one by sacrificing 2 of them. Another way to make your ships stronger is to give them “gear”. When you complete the missions, you will win various gears as a prize. Think of them as “equipment” in an RPG game. By giving these gears to your ships, you can increase their combat power. Unfortunately, we can’t say which ships in Azur Lane are the best. 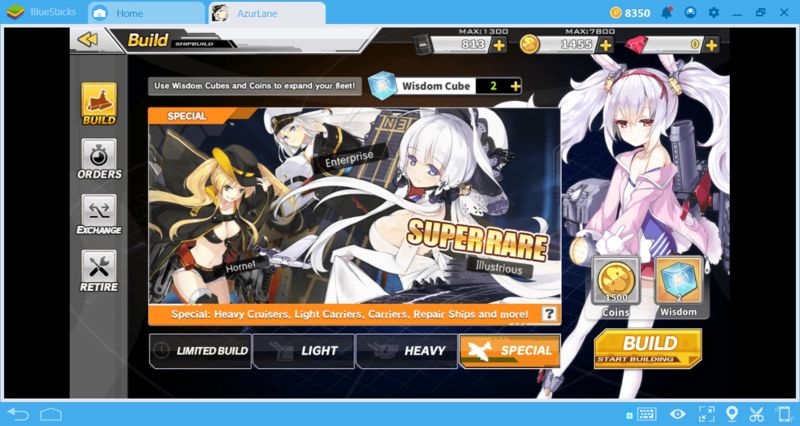 Azur Lane is a new game and already contains more than 250 ships. Since most of them are not yet discovered, it is not possible to prepare a table comparing their strength. 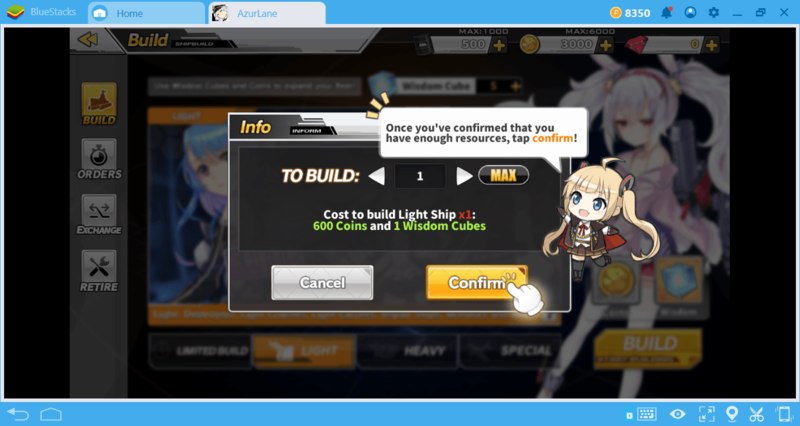 In the future, such a list will be prepared, but for the time being, the information in this guide should determine which ships are better for you. Don’t worry, it’s going to be a fun job, and BlueStacks’ keyboard/mouse control scheme will make your work even easier. 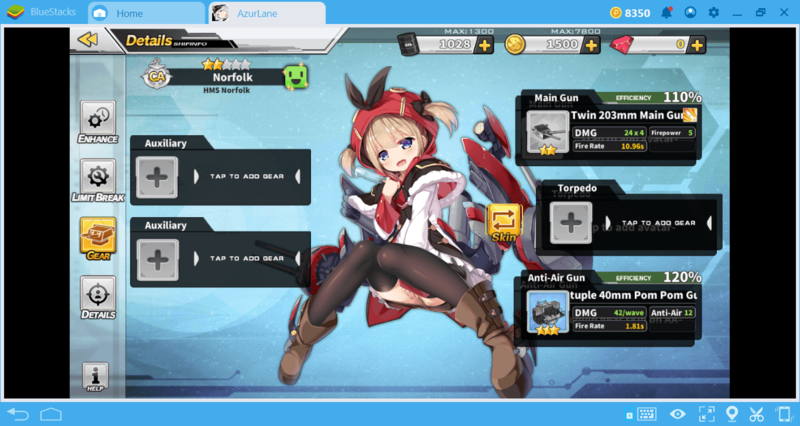 Don’t forget to read our other Azur Lane guides: We are telling you everything you need to know about this game.